For 2019, Halvarssons has replaced its popular but long-standing adventure outfit, called the Qurizo, with a totally new jacket and pant combination called the Oman. Now, before we go any further, let us explain what a proper adventure suit is, how it is constructed, and why it’s constructed the way it is. 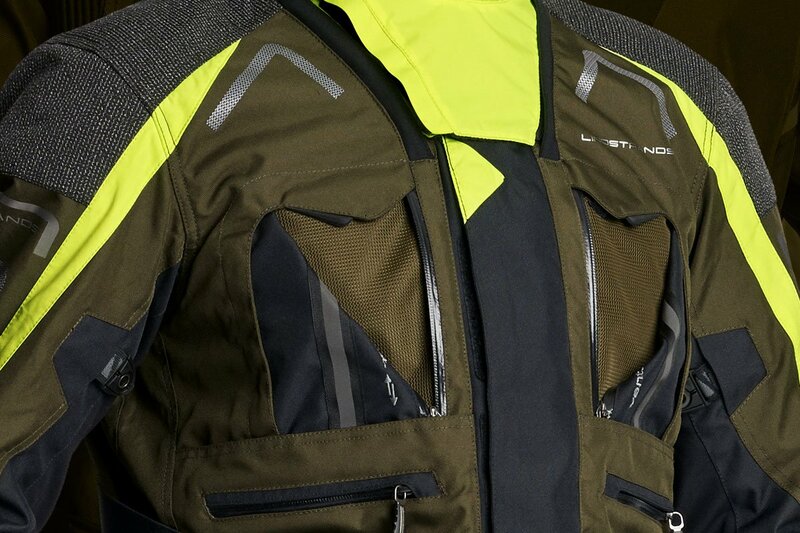 An adventure jacket is, by definition, designed for riding in adventurous places. Normally, this doesn’t mean the motorway or Autoroute! We’re talking about mud roads, deserts, fire trails, dirt tracks and the like. And we’re talking about the kind of riding you often find in hot places. And even if it’s not hot, we’re talking about the kind of riding that’s going to make you feel very warm. There’s a perception out there that, for riding in these kinds of conditions, what you want is a laminated suit. 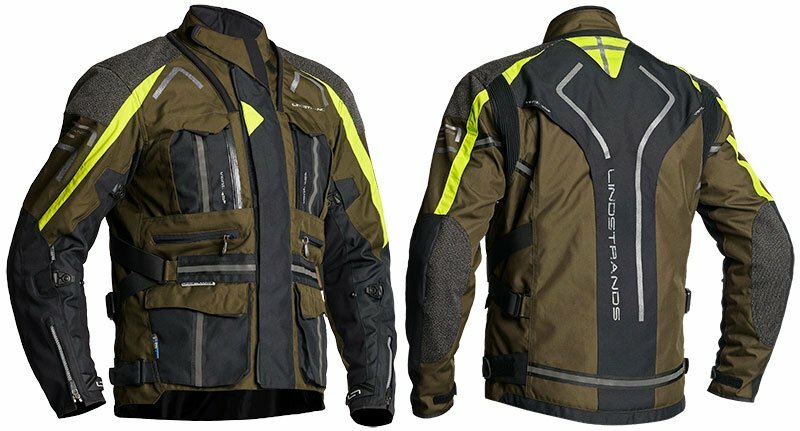 And indeed there are a lot of laminated adventure suits on the market, but the truth is that a laminated adventure suit is really for somebody who wants to look like an adventure rider. It’s not the best choice for somebody who’s actually going to work hard on the bike, and get hot and sweaty. We love laminated gear. If you’re commuting big distances or going on long, high-mileage, on-road tours, there’s a great case to be made for going laminate. It’s a one stop solution. Laminated gear can be lightweight. It is totally waterproof, it does not get heavy with water, and venting on a laminated product works better than it does on a drop-liner suit. But when it’s hot, and your riding is making you feel even hotter, you really don’t want to be wearing a laminated adventure suit, however large, and however numerous, the vents are. No, when it’s really hot, when you’re riding a tricky mountain track in the Pyrenees or cresting dunes in the Sahara, you want to be wearing a proper adventure suit. And a proper adventure suit has a totally removable, waterproof inner jacket. Because a waterproof membrane is also a windproof membrane, and when it’s hot you really, really don’t want a windproof layer. Air will flow through the outer fabric of the jacket, and keep you cool so much better if there’s not a membrane in the way. And of course it will work even better if such a jacket comes with large vents front and back. The other benefit of not having a membrane is that the garment becomes so much more breathable, meaning that you can perspire much more effectively. The SP is this. If you’ve bought a big, off-road bike, have knobbly tyres and metal panniers, but almost never venture off the black stuff, then go for a laminated suit. It will look the part, and impress everybody at the bike meet. But if you want to do some truly adventurous riding, if you want to get mud in your knobbles, you need a proper adventure riding suit like Halvarssons’ new Oman. Now Halvarssons has had an adventure suit in its range for as long as we’ve worked with them. There was the Qattara, and then this was replaced by the Qurizo, which was on sale for about five or six years. The new Oman is the latest iteration. 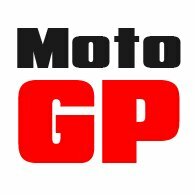 It incorporates all their learning from the Paris Dakar and other endurance races from the last five years and, of course, it is CE approved to AA level which, in reality, is about as good as it gets right now for a textile suit. The Oman jacket sits a bit long, as you would expect with an adventure suit. It sits particularly low at the back, with a slightly shorter front. As with the old Qurizo, and the ever-popular Prime jacket, the waist can be adjusted on the Oman with elasticated straps. It’s a small detail, but it’s what’s going to make the jacket fit so well. You also get volume adjusters on the arms. On the front are two huge ‘chest-pocket’ panels that can be unzipped to allow air to flow inside the jacket. In our view, this is going to work so much better than the vertical zipped slots you find on so many jackets. 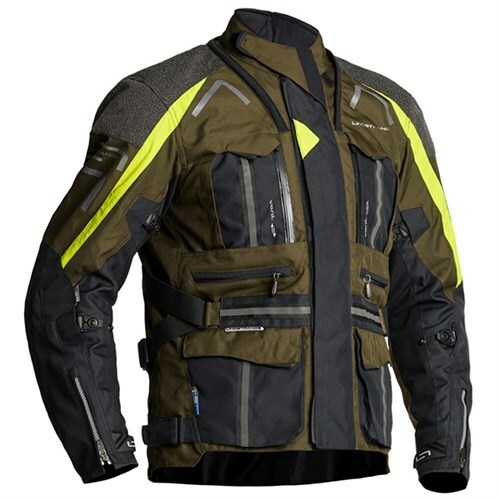 You also get a large covered exhaust vent on the back of the jacket. On the shoulders and elbows, you get an extra layer of a material that looks like Superfabric. It’s not Superfabric, but it is a fabric that is highly abrasion resistant. Abrasion resistance, it has to be said, is rarely a strength of adventure jackets. In fact, most of them are not up to the job if you fall off in anything but mud. But the Oman’s outer fabric is reinforced in key areas with Halvarssons’ Hi-Art material that strengthens textile materials by 500%. 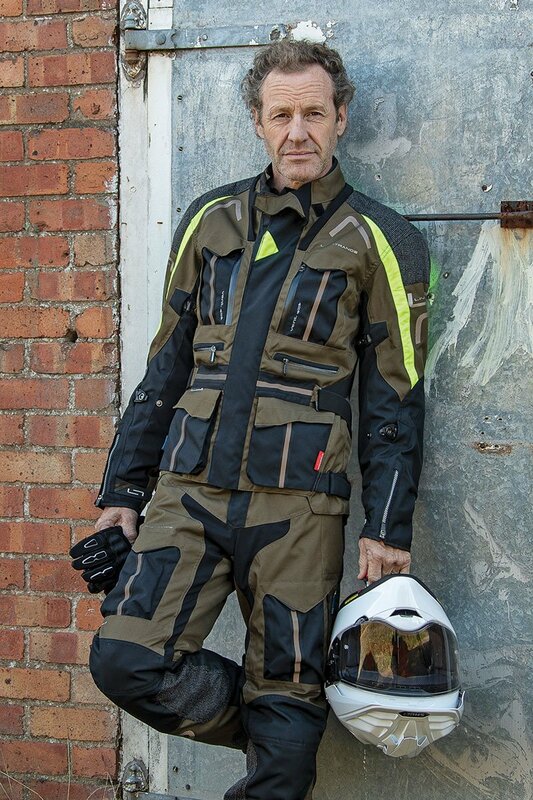 Which means that whilst this is a suit designed not first and foremost for the road, it is well up to the job if that’s where you’re riding when the unexpected happens. All the armour in the Oman, top and bottom, is Level 2, (the highest level). It’s a great improvement on Halvarssons’ old armour. It’s more energy absorbent and nicer to wear. With one exception; and that’s the company’s chosen back protector. This year, Halvarssons has moved to having its armour fixed in place with Velcro rather than by means of a pocket. We have no problem with that. It makes the protector more adjustable, and it prevents mis-shaping at the nape of the neck. But the protector they’ve produced is a real monster. It’s heavy, thick, inflexible, and just downright uncomfortable. We think it’s hideous. It’d be like riding the bike with a wake board shoved up the back of your jacket. We do not like it at all; and so we’re not going to recommend it. Instead, we’ve had a hundred D3O T8 back protectors Velcro’d up to fit. D3O is great. The protector we have chosen is Level 2. It’s the one we have fitted into Halvarssons’ jackets for years, and we can see no downside. The same level of protection. Much more comfort. What’s the problem? Oh, and it’s a bit cheaper. We’ve already spoken about a waterproof membrane, and the issues it creates, but even in the desert it rains, as it does in any tropical environment. Not to mention in Spain, or even Wales. And so the Oman comes with a zip-out waterproof membrane. You wear it when it’s cold, to reduce the effects of wind chill. And you wear it whenever there’s a chance of rain. It zips in and out in seconds, and rolls up into a tiny package when you don’t need it. Which might lead some people to ask why you wouldn’t wear a suit like the Oman for, say, commuting in the UK. Well, if you really wanted to, you could. It would certainly be very breathable in the summer. But the bottom line is that a zip-out waterproof membrane is not as good as a permanent, taped, waterproof liner. And that’s because, in heavy rain, water can get through the zip that connects the liner to the jacket. The waterproof liner will do a reasonable job in all but the worst conditions. So, if you’re on tour, and it comes bucketing down, you might get a little water seepage. But, honestly, it’s not up to the daily grind of a commute through a wet British winter. The Oman jacket does have a small, removable thermal jacket as well as its waterproof liner, but it will do little more than take the chill off a cool morning. This is not a jacket designed for the cold. Put a Merino base layer on, and perhaps an Outlast mid-layer and then, yes, you will keep yourself warm. But the Oman is primarily about hot weather. Not cold weather. Well, like just about every bike jacket that costs more than a couple of hundred quid, the Oman is treated with a DWR; that’s a durable water repellent. It’s what causes water to pool and then run off the surface of the fabric. It means that, even without the inner waterproof jacket, the Oman will be at least water resistant. But, as with all water repellents, the treatment will fade away over time, so every time you wash the jacket you should re-proof it with something like Nikwax’s TX. Direct wash-in. The jacket comes with a removable hi-vis neck warmer. We like a neck warmer. It reduces wind chill and will soak up rain coming down the helmet before it runs into the collar of the jacket. Truth be told, though, we wish the one on the Oman wasn’t in hi-vis. To us, hi-vis doesn’t work as well on an adventure suit. But that’s maybe just us. The jacket zips into the matching Oman pant. 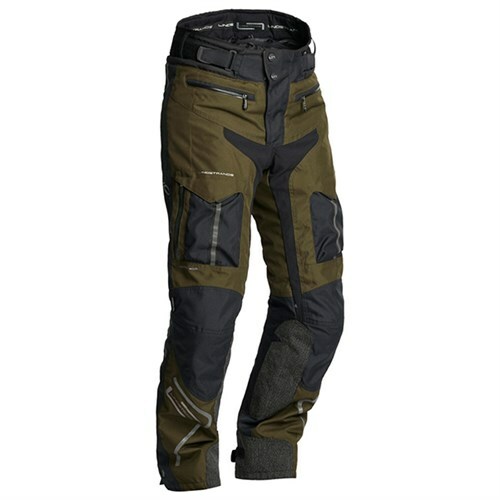 The pant is constructed almost identically to the jacket. 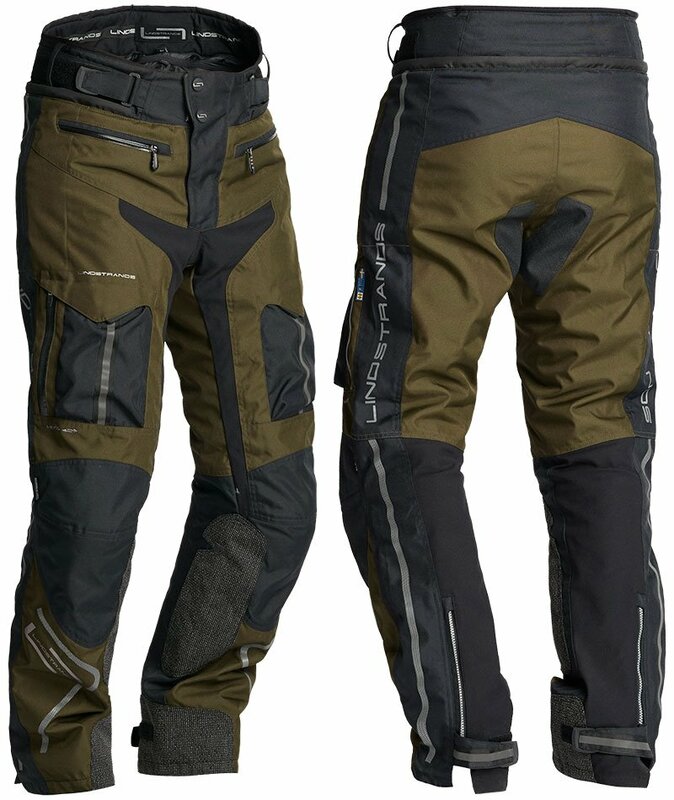 So you get removable thermal and waterproof liners, air vents and so on. You also get Suregrip in the seat areas to prevent sliding around on the saddle. And you get braces, of course, to keep the trousers at the right height when the two halves are not zipped together. The jacket comes in continental sizes 46-64. Subtract 10 to get a UK chest size equivalent. The pants are 46-62 in continental sizes; that’s 28” to 44”. There is no short leg or long leg option, and that’s partly because you’d usually wear a very tall boot with a suit like this. In conclusion, we have to say that we like the Oman suit a lot. On top of all the technical stuff, we think it looks just right. We like Halvarssons as a company, and we know and trust their products. They don’t tend to make mistakes. We’d say their gear sits at the upper end of the market in terms of quality, but dead in the middle in terms of price. The jacket costs £399; the pants £299. £700 for a specialist suit like this is bang on the money, we reckon. But, don’t forget what we said at the beginning. If you want an adventure style suit for riding mostly in Britain with the occasional trip to southern Europe, the Oman might not be your best option. Rukka, Stadler and, of course, Halvarssons itself, has better choices. But if your priority is keeping cool, without sacrificing safety, then the Oman is more than worth a look. This is a proper adventure suit. And, in truth, for proper, proper adventure riding we think there’s nothing better. And, for the price, the Halvarssons blows anything else into the weeds. Click Halvarssons Oman to shop the Halvarssons Oman.